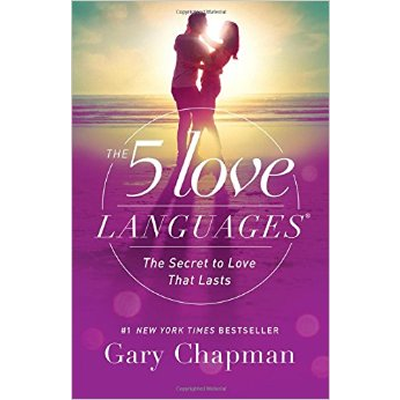 Just as you have a different love language, you also hear and express the words and gestures of apology in a different language. 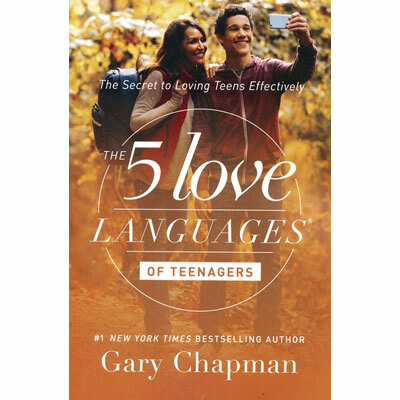 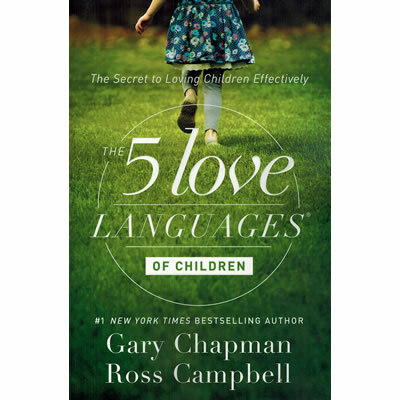 New York Times best-selling author Gary Chapman has teamed with counselor Jennifer Thomas on this groundbreaking study of the way we apologise, discovering that it’s not just a matter of will–it’s a matter of how. 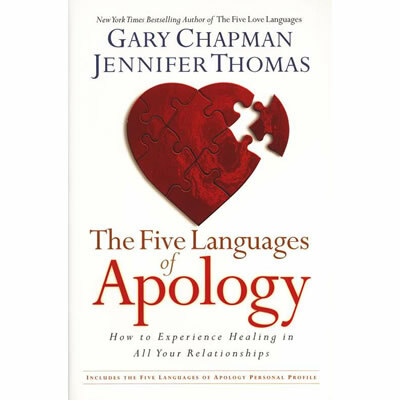 By helping people identify the languages of apology, this book clears the way toward healing and sustaining vital relationships. 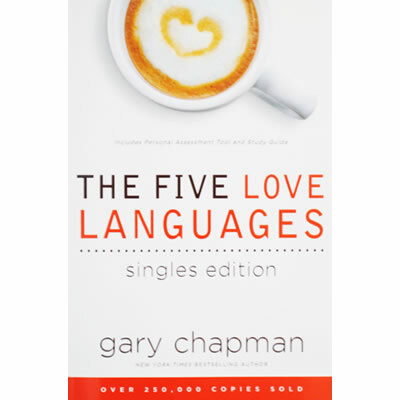 The authors detail proven techniques for giving and receiving effective apologies.